The Bakerloo line extension is fundamental to the regeneration of Old Kent Road, which is why we’re campaigning to Back the Bakerloo to make sure it’s delivered. 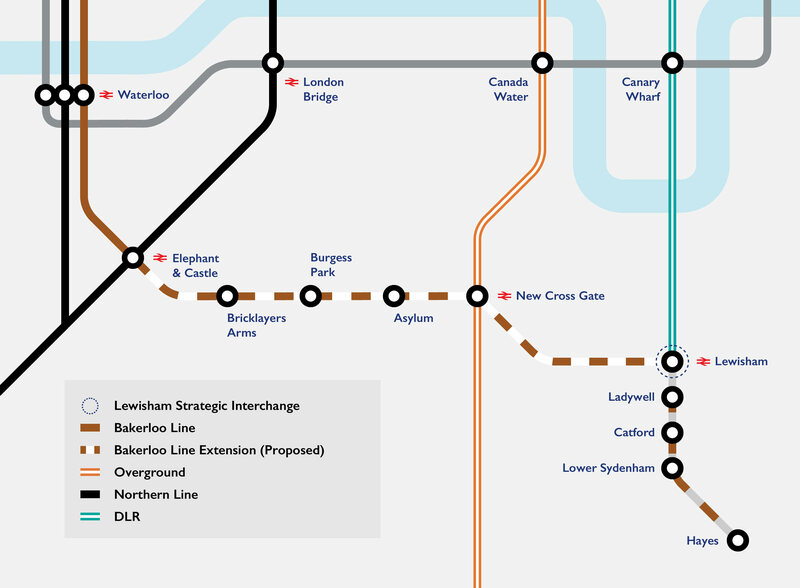 Transport for London (TfL) has set out plans to extend the Bakerloo line from Elephant and Castle through to Lewisham. The extension will transform the lives of thousands of people who live and work around Old Kent Road. We’ve been campaigning for the Bakerloo line extension for over five years, both to improve transport in the area and to support the delivery of much-needed new homes. Extending the Bakerloo line will unlock an additional 12,000 new homes on Old Kent Road and enable the homes to be delivered much more quickly. The extension will deliver more than 25,000 new homes across Southwark and Lewisham, playing a significant role in tackling the housing crisis, and it will also help to create at least 10,000 new jobs. TfL has carried out a number of consultations on the Bakerloo line extension and thousands of people have responded and expressed their support for the plan. 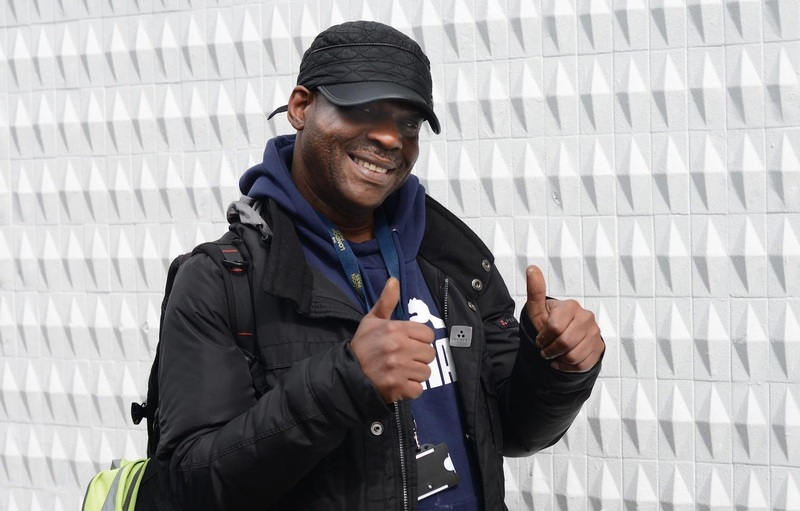 The majority of residents who took part in the council’s consultation on the plans for Old Kent Road also backed the Bakerloo line extension. We want three tube stations to be built on Old Kent Road as part of the extension, including one at Bricklayers Arms. Sign up to back the Bakerloo! The Bakerloo line extension will transform the lives of thousands of Londoners. The Bakerloo line extension will transform the lives of thousands of Londoners. Three news tube stations; more homes and jobs; less pollution.